Air pollution from slash and burn farming in Indonesia (and parts of Malaysia too) has created a foul smelling cloud that hangs over the region. My eyes are burning, and my throat hurts. Worse, this muck in the air is affecting the cats. Poor old Scoop is lying flat out, coughing occasionally and wiping his eyes. Au has retired to his box, pulling the flaps shut. Neither is in the mood to play outside. The adult outside cats are OK but the younger kittens have sore eyes. I've captured two and cleaned their faces for them but by 4PM they'll be all gummy again. I wonder how many animals are dying in jungles because of eye, nose, throat and other problems caused by this dirty air. This annual slash and burn has got to stop. Any ideas? Everyone is indeed affected by the haze, humans n animals. I wud suggest keeping all cats indoor for health reasons. For animals surviving in the forest, my guess would there wud find some hidden place n stay there until it is necessary to go out. Animals do have instint like us. Are there any special mask for cats? Anon: You couldn't get a cat to wear a mask! Only thing is to keep them in as much as possible during this time. Scoop and Au don't like the smog and are out only a little these days. They spend most of their time indoors. Horatio: cute kitty! First prize? I think animals in those jungles don't have a chance to escape from the smoke, and it must kill off smaller life (like bushes and flies and bugs) leaving bigger life (birds, bears, fish) hungry. Nobody will tell us the truth but I'll bet millions of species are dying of this slah and burn in Indonesia and East Malayia. My cats are not really affected by the haze as they stay indoors all the time. They do drink more water than usual, I noticed. 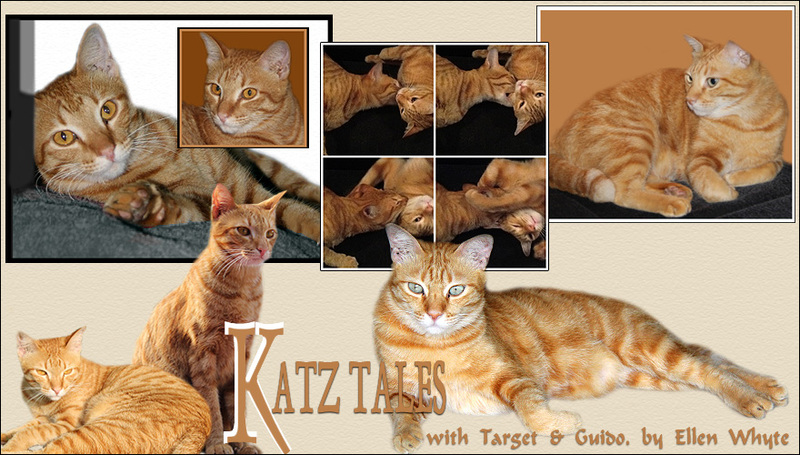 Katztales, how are the kittens behind your house doing? How old are they now? Maybe can snap some photos and put it up to see whether there is anyone interested in adopting them. mmm... i think you can go to the vet and ask them what to do.